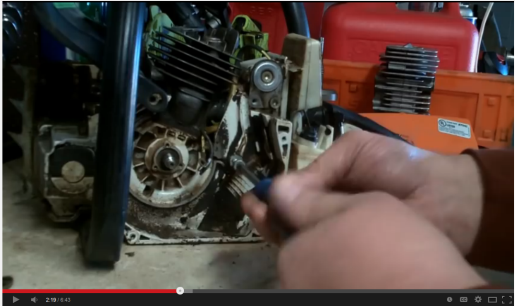 When it comes to small engine repair, sometimes a video can be more helpful then a manual. Rather than reading the pages of a book with text instructions and a simple diagram, videos allow you to see how it’s done on an actual machine while walking you through each step. There are thousands of videos on YouTube, more than just funny cats and music videos – there are entire collections of videos on how to repair just about anything, including small engine repair ranging from lawnmowers to chainsaws. 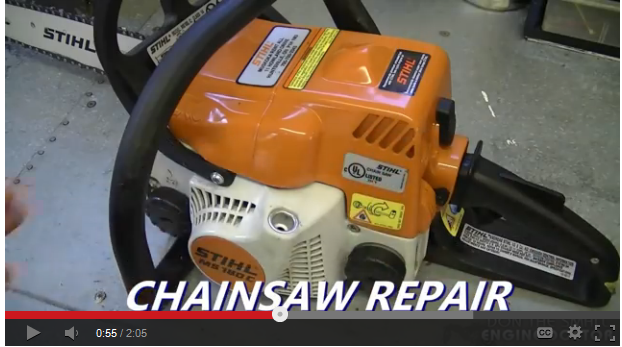 Here are a few helpful YouTube user channels which specialize in chainsaw and power equipment repair. “DonyBoy73”, known as “Don The Small Engine Doctor” already has hundreds of videos about small engine repair, and adds new content every Friday! Don’s channel is dedicated to small engine repair, with the goal of enabling ANYONE to repair their small engine machines – both experts and beginners. Don’s small engine repair video channel includes dozens on chainsaw repair, as well as repairs on lawnmowers, trimmers, generators, and more. Other videos include general small engine advice (with Q&A sessions where he answers users’ questions) and reviews of small engine repair tools. Want your small engine repair advice with a hefty dash of southern hospitality? Jeremy Fountain’s YouTube Channel is the place for you. Jeremy walks through small engine repairs, including everything from mower maintenance to a complete rebuild of the Stihl 026, guiding you through each project with a friendly voice and slow pace so you can keep up as he goes – even stopping to ask the audience how their holidays are going. 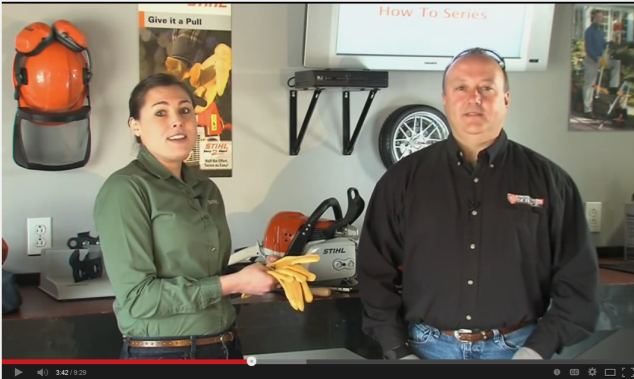 The official STIHL USA YouTube Channel is an excellent resource for chainsaw repair advice, featuring videos on many common maintenance tasks such as chain sharpening and replacement, trimmer line replacement, and more. Other videos include previews of new Stihl products, general information like selecting the right firewood, and some cool stuff including chainsaws playing the national anthem and stories from Stihl owners! We hope these channels provide you with all the information you need for your small engine repairs – be sure to visit HL Supply for the largest selection of chainsaw parts anywhere to make your project complete!